The Buddhist circuit includes the most important pilgrimage destinations for Buddhist tourists. 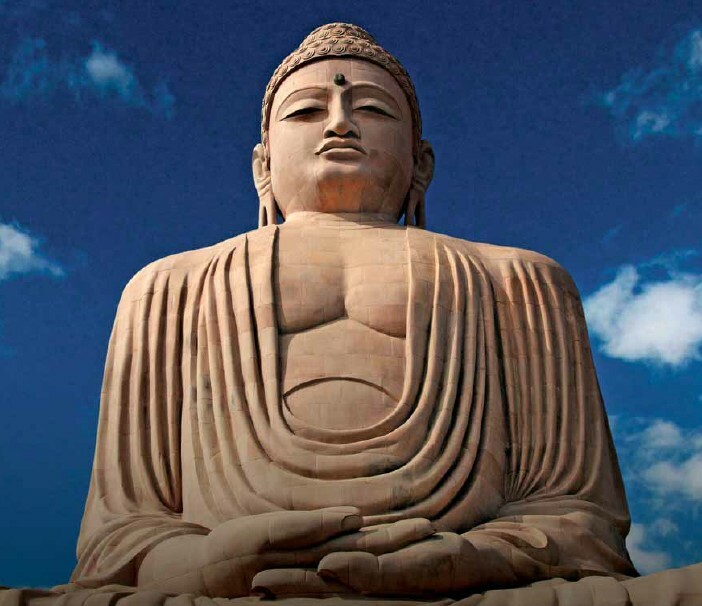 Though, Lord Buddha was born in Lumbini (now in Nepal), India is the land where he grew up, attained enlightenment, delivered sermons and attained Mahaparinirvana. Thus, the growth and development of Buddhism took place in India and spread to other parts of the world. 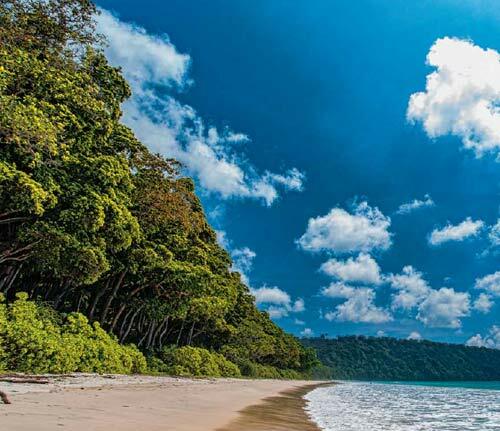 India is also endowed with island gems of Andaman & Nicobar, Lakshwadeep and several smaller islands across the coastal states. 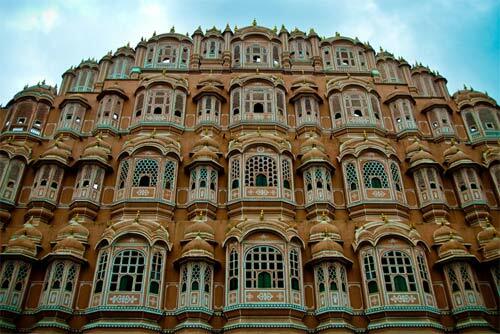 India is not only endowed with not only flowing rivers and vast forests but also great deserts. 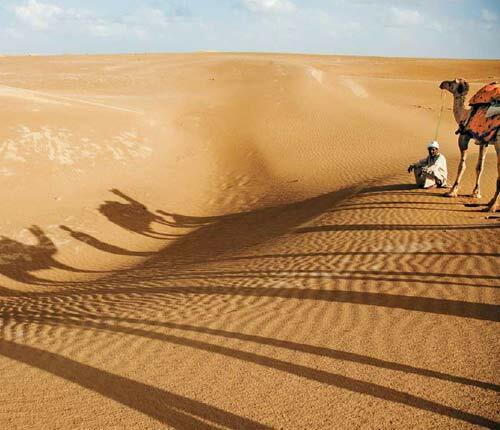 The sand dunes and exceedingly high temperatures of the Thar Desert to the arid lands of Kutch to the valleys of dry and cold Ladakh and Himachal, the desert circuit in India, is a Niche Tourism circuit attracting tourists from across the globe. 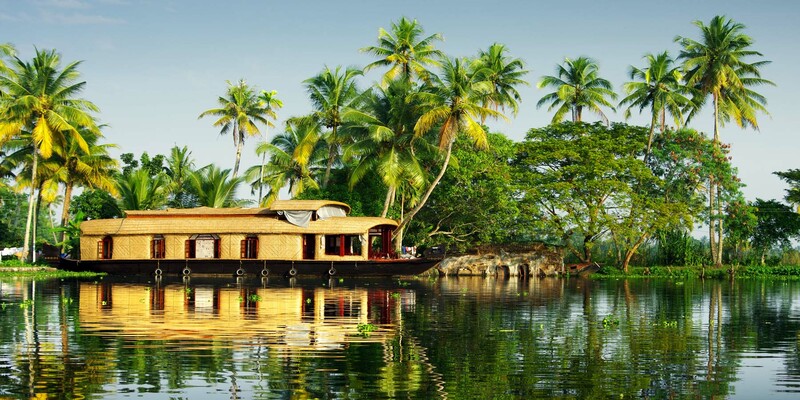 The Eco tourism circuit aims at creating a positive interface between tourists and nature. For the global and domestic tourists to appreciate the diverse eco-tourism products in India, the circuit aims to create nature and environment friendly destinations. 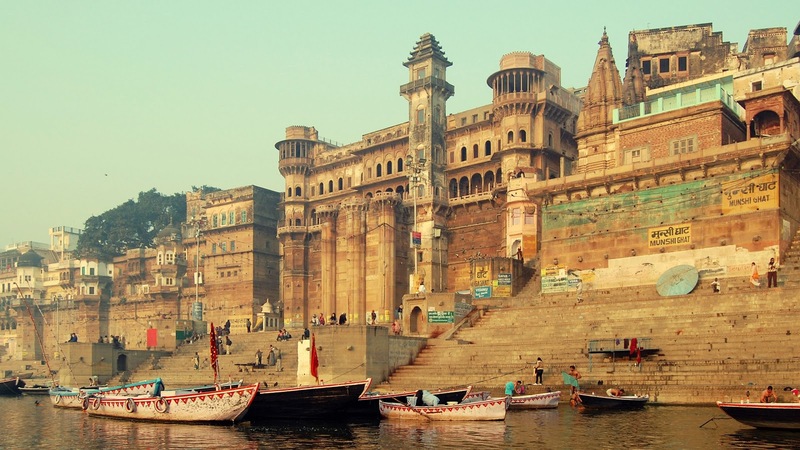 Often referred to as a living museum, India is blessed with a rich history going back millennia, a vibrant heritage and culture. With 36 Unesco world heritage sites and about 36 in tentative list, the footfall and tourist interest in Heritage sites, merits the intervention in Heritage Circuits. Aimed at preservation, sustenance and better interpretative components, the heritage circuit aims at meeting the needs of the global traveller. The Himalayan Circuit pays homage to the Indian Himalayan Region, occupying the strategic position of the entire northern border of the nation. 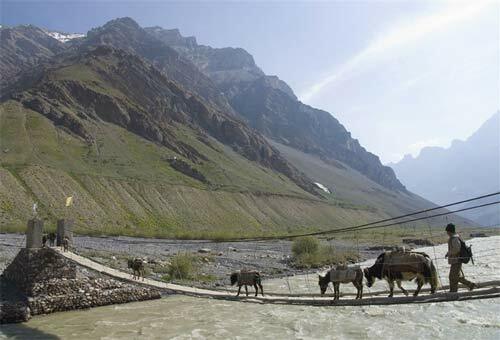 The Indian Himalayan Region, covering states like Jammu & Kashmir, Himachal Pradesh, Uttarakhand and the North-East region has innumerable beautiful tourist sites. Himalayas are also part of the Natural World heritage Sites, due to their varied terrain, flora and Fauna. 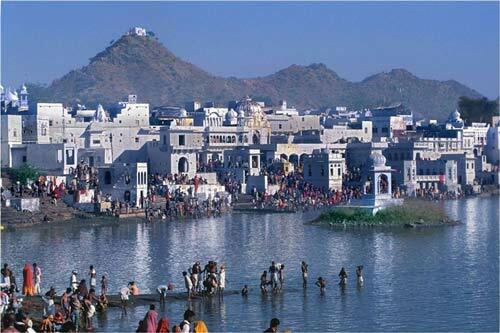 In India, tourism has historically been associated with religion. Religion and spirituality have always been common motivations for travel with many major tourist destinations having been developed as a result to their religious or spiritual connections. 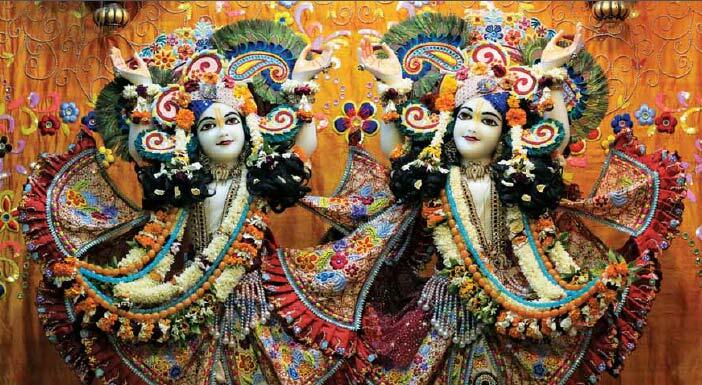 The development of Krishna circuit is basically aimed at developing the places associated with the legends of Lord Krishna across various states. The North East Circuit includes tourist centric development in the states of Arunachal Pradesh, Assam, Manipur, Meghalaya, Mizoram, Nagaland, Tripura& Sikkim. The NE region, with its magical and stunning natural beauty, challenging rivers and mountains, brightly painted Buddhist monasteries in serene natural environments, exotic flora and fauna, rare orchids, indigenous sports, unique tribal culture, folk dance and music, intricately woven tribal shawls and other handicrafts, offer visitors a rare feast for the eye and soul. 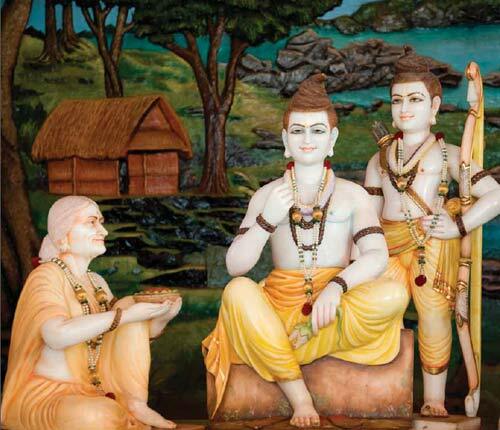 The Ramayana is not just an epic; it is a living, breathing story that finds life, meaning and relevance in every odd nook and corner of the country. The development of Ramayana circuit is basically aimed at developing the places associated with the legends of Lord Krishna across the country to facilitate and enhance tourist experience and footfall at these locations. The age old adage that India lives in its villages, and to peep into India’s heart and soul, one has to experience its villages. 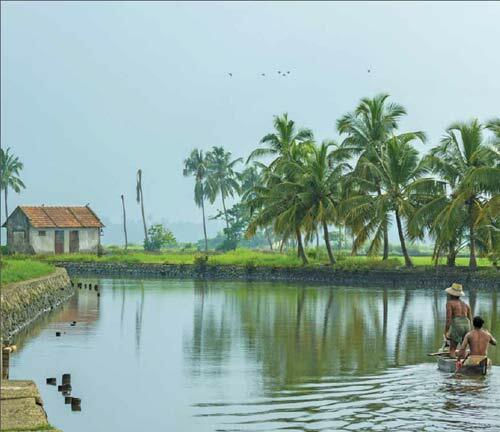 The development of Rural circuit is aimed at leveraging the power of tourism as a force multiplier for revitalising the rural economy and for giving both domestic and international tourists a glimpse into the “True” India. The development of Spiritual circuit is a pressing need of the day. With more than 330 Million people per annum travelling for spirituality globally, it is no wonder that India, “The land of Spirituality” needs tourist facilities across the country for these destinations. 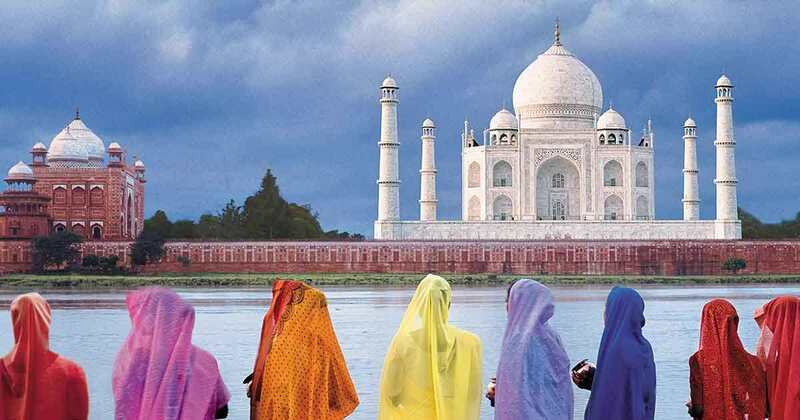 As the birthplace of four great religions – Hinduism, Buddhism, Jainism, Sikkhism and as a welcoming repository of all the major and micro-minority religious beliefs across ages, India is a “Must” destination for spiritual tourists domestically and globally. Sufi Circuit in India aims at celebrating the age old Sufi tradition of the country. Teaching the path of unity in diversity, communal harmony and developing their own unique music, art and culture the Sufi Tradition and Sufi saints are still revered till date. Attracting massive footfalls across the golden triangle, Maharashtra, Bihar and other locations, sufi circuit is one of the key development thrusts of the Ministry of Tourism. 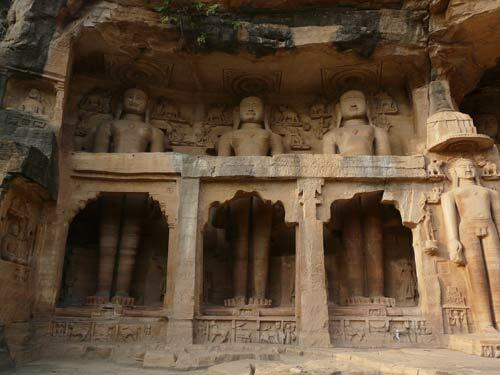 One of the great religions to flow out of India, is the Jain religion. There are innumerable Jain Shrines that dot the landscape of the country and speak of a myriad intimate association with the lives and activities of the Jain Tirthankars, who have always spread the message of non-violence, love, and enlightenment. From a separate and unique style of architecture to cuisine and crafts, Tirthankar circuit aims at developing all the destinations of interest to the tourists. 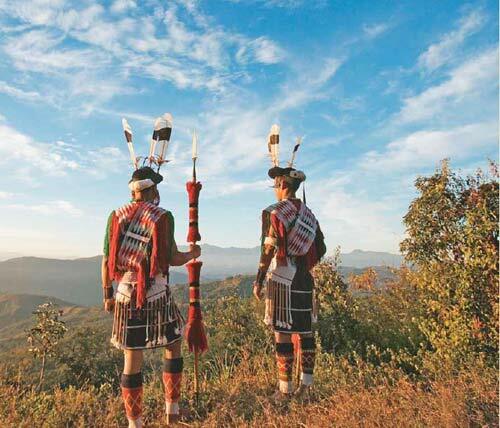 From the blissful North East to the splendid Odisha, from the fascinating state of Chattisgarh to Jharkhand, the tribal population of India has so far managed to preserve their ancient rituals, customs and culture even in today’s modern world. 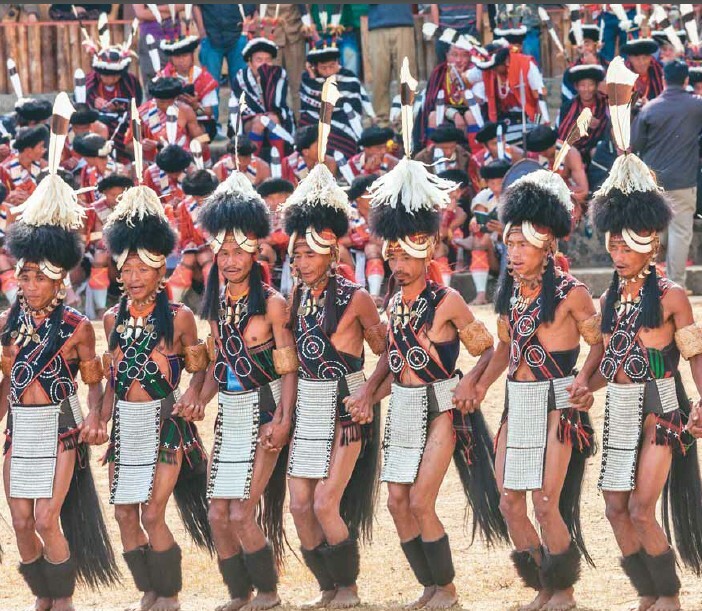 The tribal circuits aim to give the “Modern Traveller” a close and personal glimpse into the world of India’s vibrant tribal traditions, culture, festivals, craftsmanship, art, rituals etc. 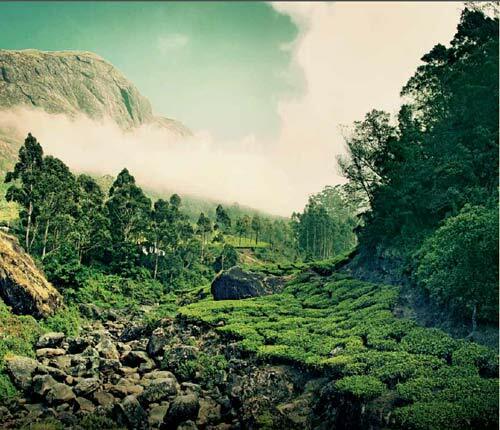 India is uniquely blessed with the most disparate geography and climate, which provides a habitat to a vivid range of flora and fauna. 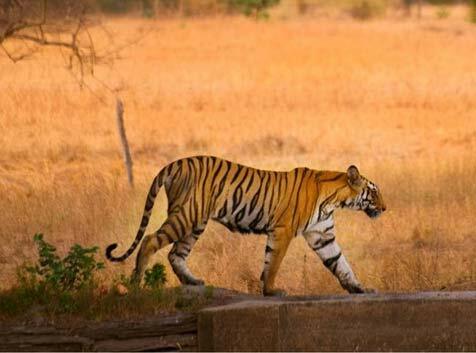 The incredible range of wildlife makes India a hub for wildlife tourism. The wildlife circuits are aimed at “Sustainable”, “Ecological” and “Nature Centric” development across the multitude of National and State wildlife preserves and sanctuaries in India.